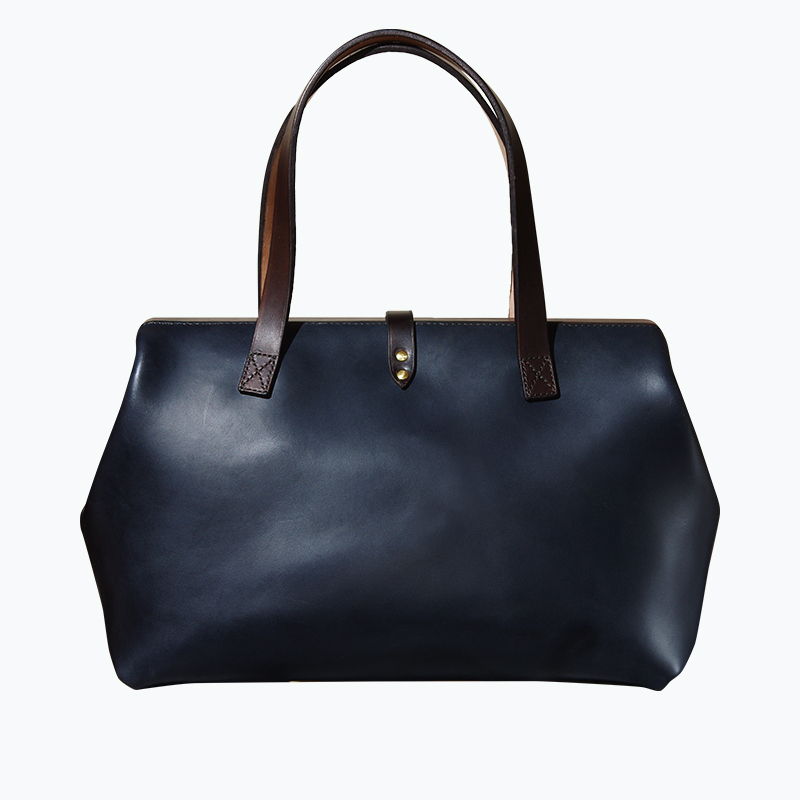 Inspired by old doctor bags, this bag was designed with longevity in mind. 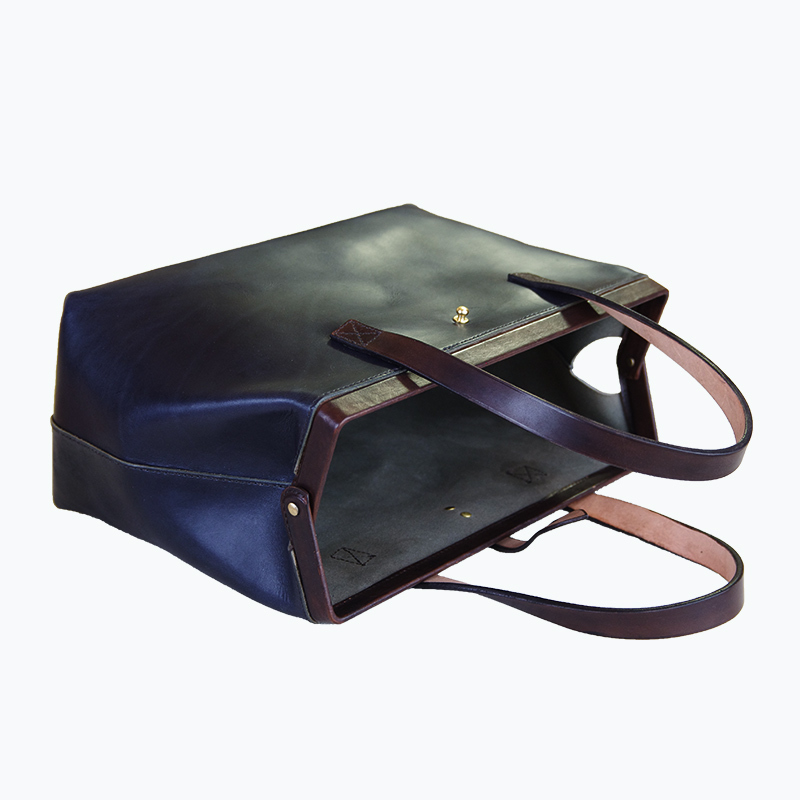 A hand-sewn bag out of one sheet of leather is strong enough to last a lifetime. It has a large capacity enough for your next small trip! 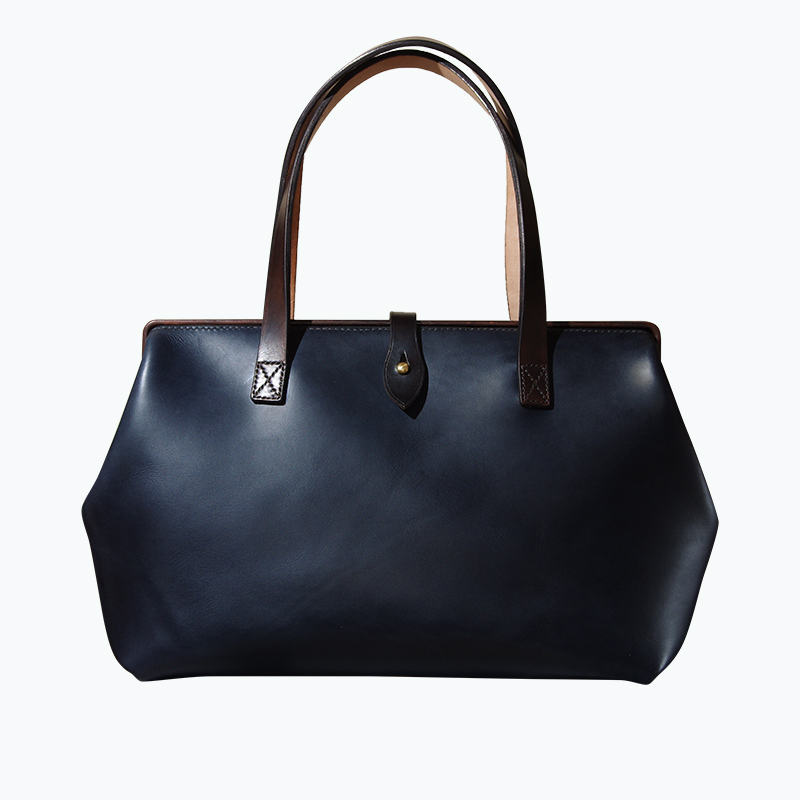 We use finest quality vegetable-tanned full grain leather made in Japan. Original beewax is additionally rubbed for the purpose of durability. 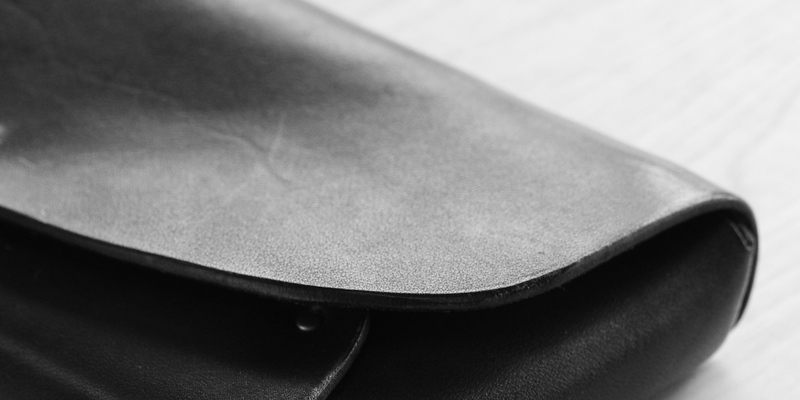 Slightly matte texture will be gradually polished in your pocket and aged to shine. 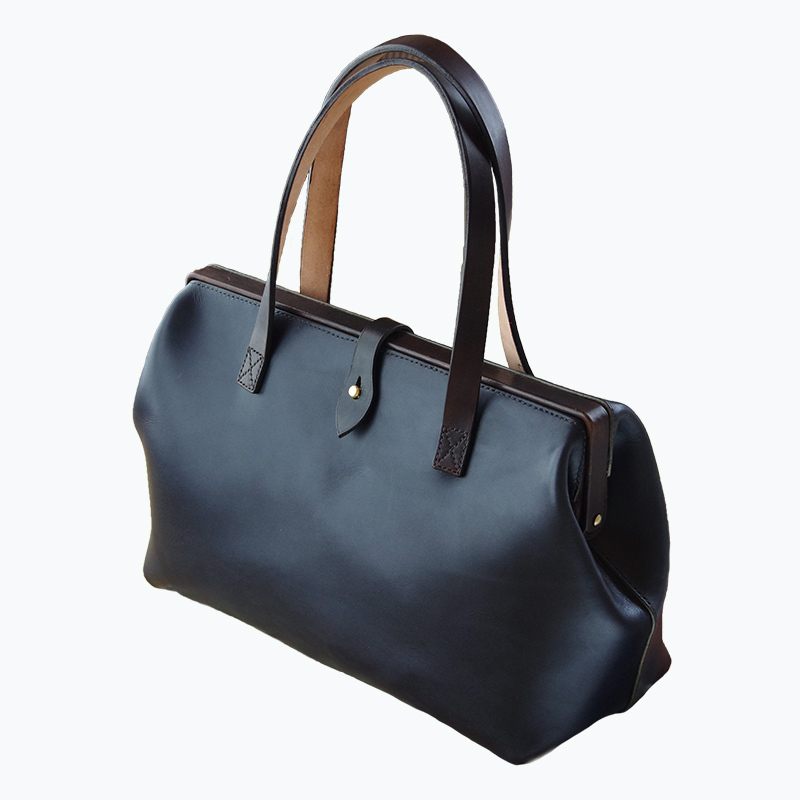 We choose solid brass metal fittings so that you can enjoy the aging as well as leather. Gradually oxidized like silver as time passes. Can also be polished to keep shining. Saddle stiching is the traditional technique to sew leather by hand. Two needles are attached to both sides of one piece of waxed thread, and leather parts are bound up together tightly. It is time consuming but the seems with tension is way stronger than a machine stitching. After stiching, leather edges are burnished thoroughly. Only one craftsman is responsible for all the process of crafting, and some items requires more than few days. 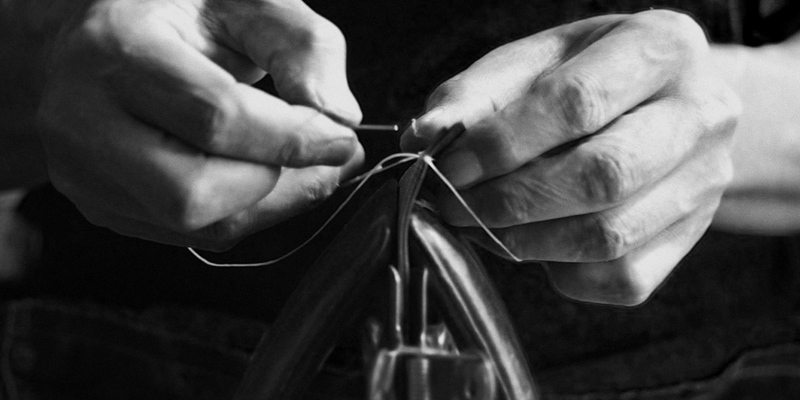 In spite of that, we stick to handcrafting because quality has always been our first concern.